Stephen will be in touch with you very soon. See how your home compares to other homes in West Cypress Hills, and find out what you can do to increase its worth. Get your personalized home report, and learn what people are looking for in a home. The West Cypress Hills area has had the average sale price increase by 7.3% over the last 12 months. Take a look at the details below! West Cypress Hills market rose in home sales by 4% this year with 58 homes sold. Increase in average sales and the low inventory count makes this a seller's market. West Cypress Hills has seen a lot of movement of 4 bedroom homes in the past 12 months. worth to your West Cypress Hills home! Don't Live in West Cypress Hills? West Cypress Realty is the premier real estate firm for buying and selling a home in West Cypress Hills! 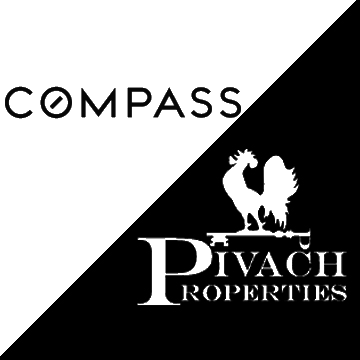 Comprised of agents who work AND live in WCH, we are committed to maintaining the integrity of our neighborhood by promoting practices that increase property values, transparent sales, market education and more! In addition to providing “measurable” services based on accountability, we also believe in charging our clients a “fair” price in today’s ever-changing real estate climate. We charge a 1% fee for listings in WCH, as well as giving a 1% rebate to any of our WCH buyer clients...how’s THAT for neighborly! If you’re selling or purchasing a home in WCH, and NOT receiving these kinds of savings…then you’re simply overpaying!